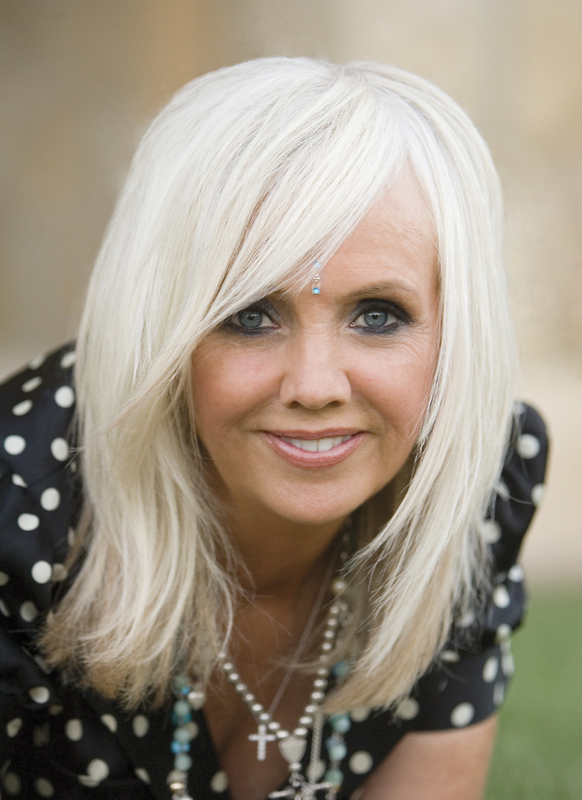 Rhonda Byrne is the creator behind The Secret, a documentary film that swept the world in 2006, changing millions of lives and igniting a global movement. Later that same year, Rhonda’s book of The Secret was released. It has been translated into more than fifty languages and remains one of the longest-running bestsellers of this century. 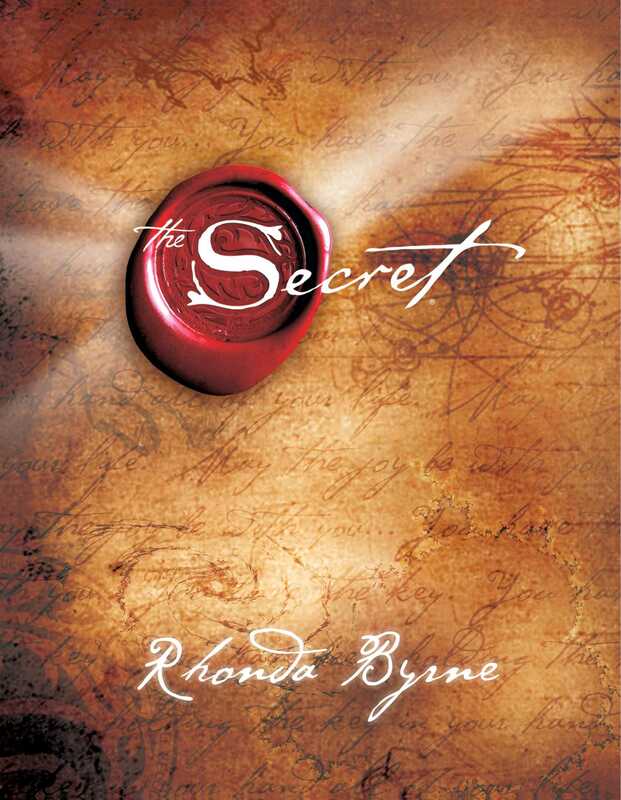 Rhonda has written three more bestselling books: The Power in 2010, The Magic in 2012, and Hero in 2013.